Alunox Construction is the center for stainless steel and industrial kitchen installations. We are expert in stainless steel installations in every shape or form. After all, this easy-maintenance and hard-wearing material is perfect for a whole range of industrial and aesthetic applications. As such, we design and develop epoch-making solutions. 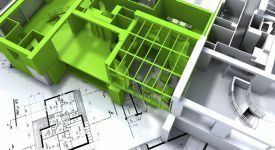 From sleek design, innovative building construction through to ingenious kitchen solutions. We distribute the very top of industrial kitchen appliances, thus offering you a total solution. Alunox Construction represents the best technology for industrial kitchens. We are the exclusive distributor of Diamond Infrico, Topcold, MBM, Imperial, Linum Atinox, Altex, Ventomatic, Lindab, RM Gastro, Q-railing, Archway, Retigo, Adande, Thermodyne with our wide range of private label and class international. Discover all. Cooking with gas, electricity or electromagnetic induction oven? Alunox Construction will direct you to the perfect technology for efficient and tasty fast service. In addition, we also assure you maintenance and we repair any technical problem according to guarantee that you have chosen. Alunox Construction offers best ventilation system in the kitchen with its study desk accurately calculates your duct type of engine and type of hood. 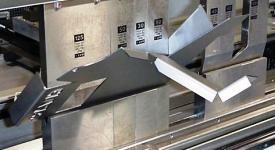 We are manufacturer of custom hoods and completely stainless steel. We work for your safety and comfort of working odorless and better conditions .... We are specialist in security system for fire and smoke. We are expert in supplying strong and attractive bathroom finishes in stainless steel, including shower bases and swimming pool edging. 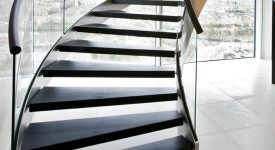 We also provide banisters, door knobs and other durable stainless steel objects. You can trust Alunox Construction for all your stainless-steel, made-to-measure solutions: from the customized design, expert manufacture in our own workshop, down to precision fitting. You will be given a top-quality total solution. Rest assured! Alunox construction - innovate new design with its team of specialists to meet your your requirements for the installation of your professional or industrial kitchen or construction. Alunox Construction represents the very best of industrial kitchen technology. 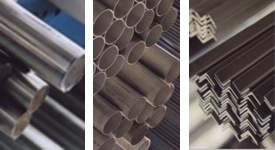 We are an exclusive distributor of Diamond, Infrico, Topcold, MBM, Imperial, LiNUM, Atinox, Altex, Ventomatic, Lindab, RM Gastro, Q-railing, Archway, Retigo, Adande, Thermodyne along with our wide range of other international class brands. Discover them all. Alunox Construction stands for carefree total solutions. We fit your kitchen furniture, appliances, buffet and breakfast corners down to every last detail. One central contact takes all the stress out of your hands. You can rely on our special craftsmanship for the professional fireproof finish of your walls, doors, ceilings and electricity cabinets. 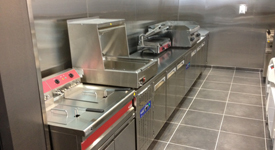 Why not pay us a visit now for your drains, mobile kitchen islands, extractor hoods – or for a turn-key project – a total installation. © Copyright 2013 Alunox Construction. All rights reserved.